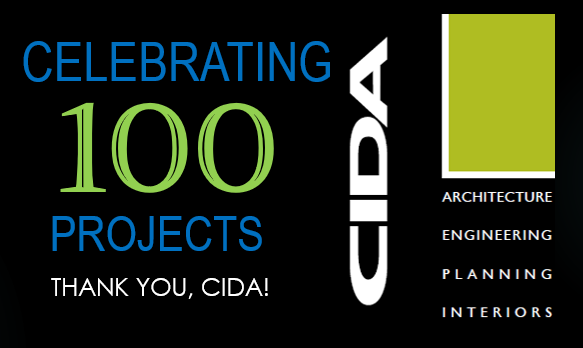 It is official: R&W has worked with CIDA on 100 different projects! This is an exciting prospect that reflects R&W’s dedication to building lasting relationships and speaks to the type of relationship we have with CIDA. It’s incredible to celebrate the trust and respect we’ve built between our respective firms over the last 25 years. We are energized to have such a long lasting affiliation with this remarkable company, and we look forward to many more!